Modern Stoicism is a thing. It has been in the page of major newspapers (e.g., here), magazines (e.g., here), and assorted news outlets (e.g., here). 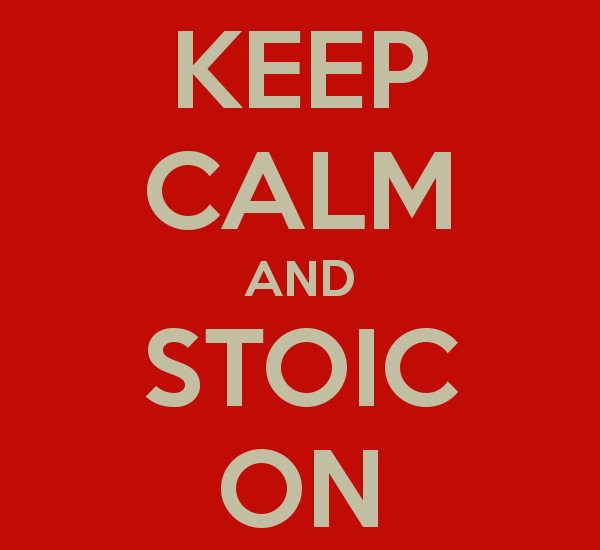 Stoic Week and Stoicon are annual international events, and a number of new books about Stoicism have been published both by popularizers and scholars. There are Stoic blogs (like the one you are reading), podcasts (here is my own, in case you haven’t checked it out), and Facebook pages. Since the goal of Stoicism is to make us better people, more sensitive to injustice, and more helpful to the human cosmopolis, this is largely a good thing. I say largely because just like in any other successful movement, it was inevitable that modern Stoicism would eventually spun a number of sub-groups, some of which are in danger of turning a good thing into something debatable, or even downright despicable. At the cost of going to be accused of gatekeeping, exclusionary attitude and so forth, I’m going to spell out my two cents about this, in the spirit of stimulating an open and frank discussion among people who genuinely care. What’s happening to Stoicism is by all means not peculiar to it. Take Christianity, for instance. It has its “mainstream,” both Catholic and Protestant, but it also has its fundamentalism (a word that originally simply meant “a return to the fundamentals”), as well as its corruptions, like the abomination known as “prosperity gospel,” or the “muscular Christianity” anti-immigration and misogynist movement of the late 19th century. So what is there to be concerned for modern Stoics? The first, though admittedly least problematic, stop, is “traditional Stoicism.” These are people who think that a religious belief in the divine and in providence is an inevitable component of Stoicism, without which one has simply betrayed the ancient philosophy for one’s “assumed” modern worldview. Traditional Stoics accuse the rest of us of changing things around to make the philosophy “more palatable” to modern sensitivities. What bothers me about traditional Stoics, however, is not their metaphysical beliefs, as much as I think they are unsustainable in the light of modern science (of course, they would say that this is simply a reflection of my “assumed” worldview). Indeed, a major reason I embraced Stoicism is precisely because I think it is compatible with a number of metaphysical positions, from pantheism (obviously) to deism, from theism to atheism. It’s a big tent, which is consistent with the Stoics’ own concept of cosmopolitanism. But traditional Stoics seem to act in an exclusionary manner, thinking of themselves as holding to The Truth, and everyone else as either wrong or, worse, moved by an agenda of political correctness. Come back to the big tent, brothers and sisters, there is a lot of space over here. Let me turn now to the Stoic equivalent of the prosperity gospel. No, I’m not talking about Ryan Holiday. Even though some of his writings have a mixed business / self-help flavor to it, I’ve met Ryan and I’ve seen him talk about Stoicism. He knows his Marcus Aurelius, and he understands the distinction between a philosophy of life and a bag of tricks: the former includes the latter, but the latter does not the former make. Still, we have also seen an avalanche of “Stoicism for business” and “Stoicism for success” articles, which not only have just a superficial relationship with Stoicism, but in fact constitute a perversion of it. Once again, Stoicism is a philosophy of personal and societal moral improvement. Personally, the focus is on understanding and practicing the dichotomy of control and deploying the four cardinal virtues in everything we do. 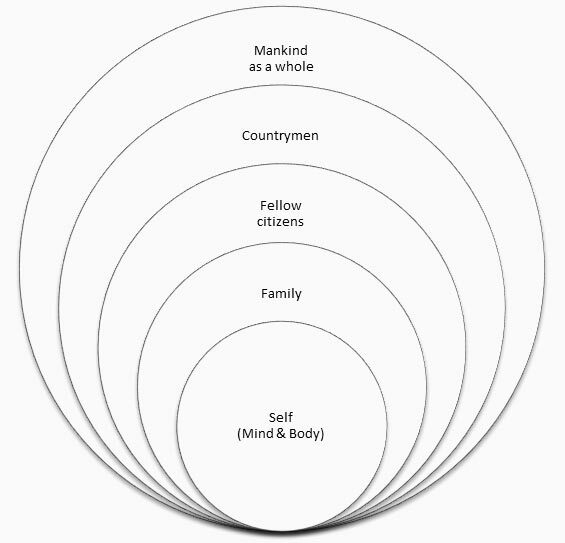 Societally, things will improve — according to the Stoics — from the bottom up, so to speak: Zeno’s ideal Republic, essentially a peaceful anarchy of wise people, will be realized because we all, individually, do our part to make human society better. “Manly” Stoics of course also point out that “virtue” comes from the Latin word vir, which means man. While this is true, they also conveniently forget that vir was the translation of the Greek arete, which simply means excellence. And they entirely skip on the several quotes from the ancient Stoics — from Zeno to Seneca to Musonius Rufus — that very clearly talk about the intellectual equality between men and women. 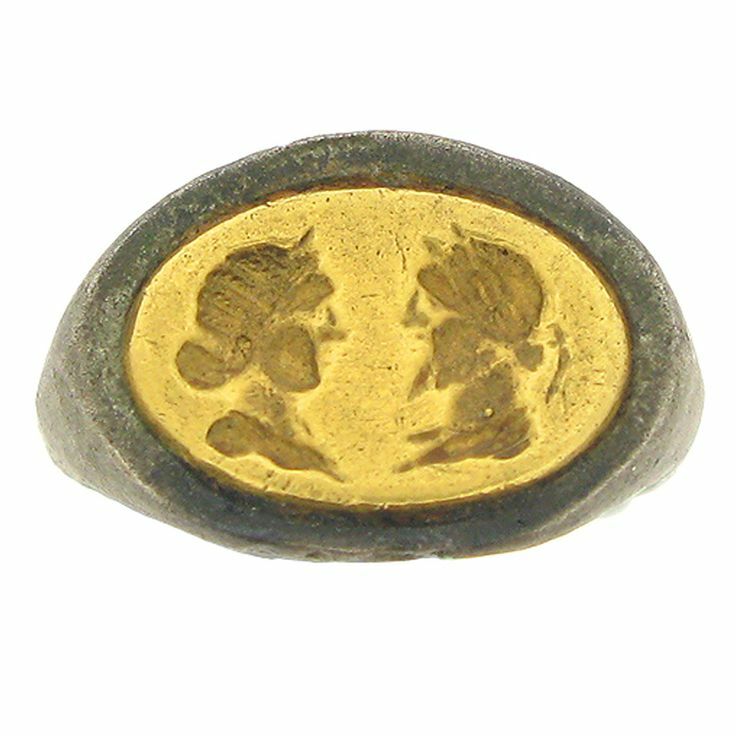 True, Greco-Roman society was certainly sexist, and so were some of the Stoics themselves, but the theory (and some of the practice) was way ahead of its time. And why on earth would we want to model 21st century behavior on the worst of what our forebears did and thought? I am not the Pope of Stoicism. Thank Zeus we don’t have a Pope or anything like that. And of course I could be wrong, both in terms of my understanding of the history and of the philosophy of Stoicism. But at the very least all Stoic practitioners should seriously and thoughtfully engage in discussions of these issues, and honestly trying to do their best not just to further the philosophy itself, but to contribute to the welfare of the human polis and the ethical stewardship of the world in which we live. This entry was posted in Modern Stoicism, Social living on June 5, 2018 by Massimo. 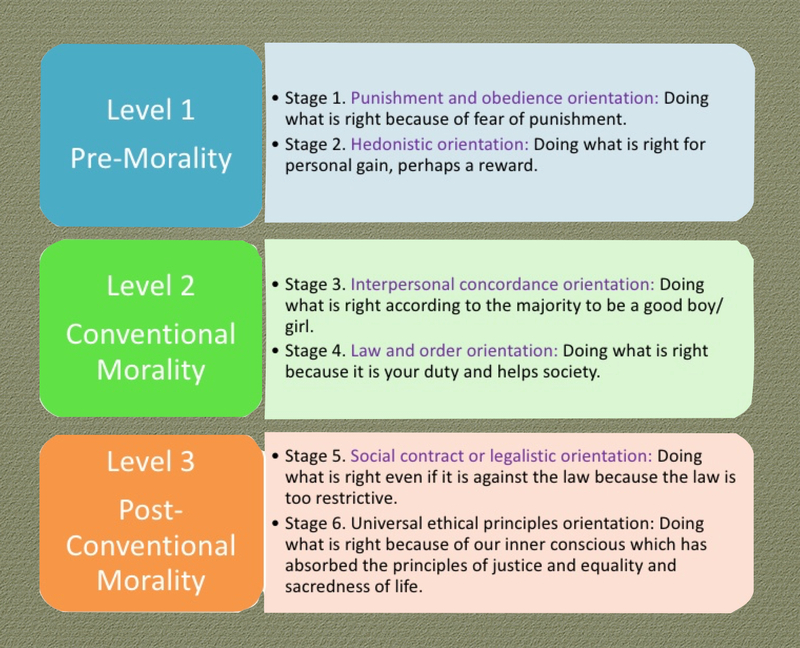 From virtue to social justice? Is there a connection between Stoicism and social justice, understood in the modern sense of the term? I’m not talking about the (often pejorative) term “social justice warrior,” with its very particular political meaning, but rather of the general philosophical concept, which has a long and complex history: “Social justice is a concept of fair and just relations between the individual and society. This is measured by the explicit and tacit terms for the distribution of wealth, opportunities for personal activity and social privileges. 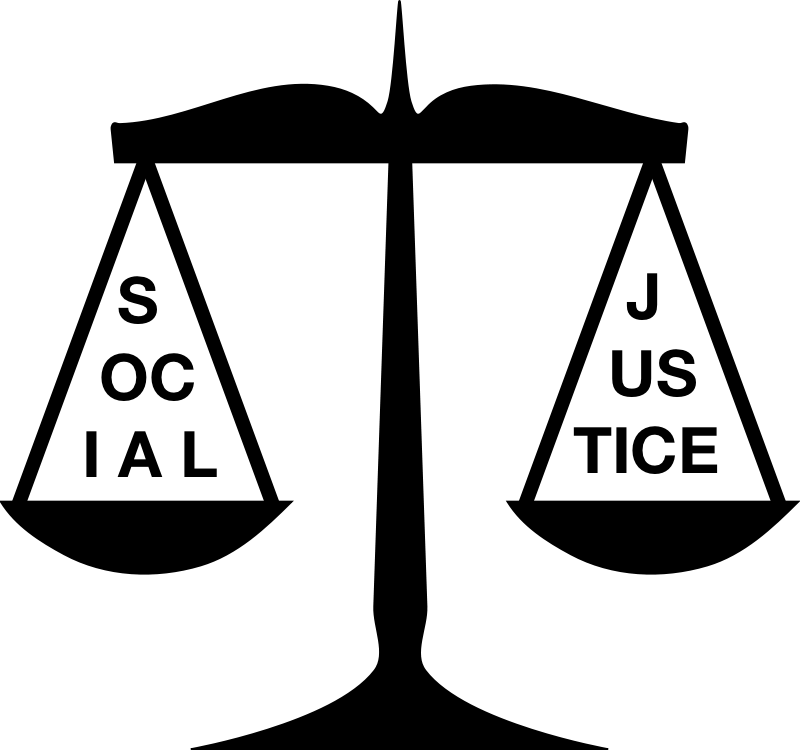 In Western as well as in older Asian cultures, the concept of social justice has often referred to the process of ensuring that individuals fulfill their societal roles and receive what was their due from society. In the current global grassroots movements for social justice, the emphasis has been on the breaking of barriers for social mobility, the creation of safety nets and economic justice.” (Wiki article) Typical names that come up in this context are those of philosophers like John Rawls and Thomas Pogge. More generally, though, is Stoicism leaning toward particular political positions? If the Stoics advised us to “follow nature,” and if reality — as the comedian Stephen Colbert once joked — has a liberal bias, does that mean that a modern Stoic is committed to be a progressive liberal in political terms? Great, but what does this mean, in practice? Here, of course, we run into the classical limitation (in some people’s views) or advantage (in other people’s view) of virtue ethics in general, not just Stoicism: it does not provide us with specific answers to particular questions, but only with the general framework and the tools to arrive at those answers on our own. Setting aside the obligatory reminder that “divine” here just means natural, this is a pretty clear call for unselfish behavior, for deploying reason to figure out how to best help the human polis. Still, we are short on specifics, and what I’ve said so far is arguably compatible with a number of progressive liberal policies, but also with some libertarian or conservative ones, to use the parlance of contemporary American politics. As it should be. One of the things that makes Stoicism a timeless philosophy — just like the case of, say, Buddhism, or Christianity — is precisely the fact that it sets out general principles from which reasonable people may derive specific actions to carry out. The trouble is that reasonable people may reasonably disagree on what such actions ought to be, because the principles (not just Stoic ones, but pretty much any sufficiently broad and interesting principle) underdetermine, as philosophers are want to say, the ways to implement them. Contra much current political “discourse” (to use the term charitably) there often isn’t a single solution to complex problems, and the possible solutions are probably not going to be simple anyway. So how do we then bridge the gap between Stoic precepts (or, generally, virtue ethical ones) and specific policies concerning social justice? By moving into the empirical domain, and specifically by applying inductive reasoning to observations about human affairs. Crucially though, this isn’t a simple matter of handing over ethical decisions to disciplines such as economics, or psychology. It is, rather, an approach that requires us to take on board research in those disciplines while being informed by an ethical perspective (in our case, specifically a Stoic one). It should be clear at first glance that stockholders theory is typically favored by conservatives and libertarians, while stakeholders theory is the go to framework for liberal progressives. Who is right? The answer depends on the interrelation of values and empirical evidence. While it may superficially appear that the values underlying the two approaches are mutually incompatible, a closer look reveals that they share at least one fundamental value in common: consent. What stockholders theorists object to is the idea that decisions about the company’s management be imposed on owners by people outside the company itself, who have not invested money (and hence taken on risks) in the company. Similarly, stakeholders theorists are also concerned with consent, this time of people outside company management (workers, citizens of the local community) who are going to suffer potentially grave consequences from actions imposed by stockholders without broader consultation. Violation of consent results in potential loss of money for stockholders, and in potential loss of jobs, or a lowered quality of life, for stakeholders. In practical terms, the two sides are not as far from each other as it may seem. Let’s take a specific example: Apple has recently gotten into trouble in terms of public perception because of the famous Paradise Papers, showing that the company has looked for places where to store huge amounts of money it saved over two decades during which it benefited from artificially low taxes in Ireland. If Apple brought that money back to the US it would face a huge tax bill. Clearly, that would go against the interest of the company’s stockholders. Equally clearly, it would benefit a large number of stakeholders, for instance the taxpayers of the United States of America (or even all of its citizens, who would presumably benefit from services that could be paid for with that tax money). Apple, however, has raised a standard corporate defense of its practices, arguing that “it pays every dollar it owes in every country around the world.” This is probably true, meaning that there is no evidence that Apple has engaged in illegal practices. The fact remains, though, that Apple’s behavior has arguably been unethical, knowingly taking advantage of a loophole that allowed them to pay taxes at the ridiculously low rate of 0.005% (for comparison, the recent rate in the US has been 35%, and is about to be lowered by a new Republican bill to 20%, which is still 4,000 times higher than what Apple got away with. And before anyone thinks that Apple is an anomaly, it isn’t. The very same discussion is currently going on within the European Community concerning Google). At this point, there are two possible courses of action we as a society can take against Apple. On the one hand, we can use stockholders theory against them, in a sort of socio-financial judo move, and start a boycott until the company decides to do the right thing. The idea here is that company management is bound, legally and morally, to maximize stockholders’ profit, and if that profit is going to be hampered by an international boycott, then management will act accordingly. On the other hand, invoking stakeholders theory, we could push for legislation — in either or both the US and the European Community — that closes the loophole and makes such actions illegal and punishable by fines against the company and/or jail for its managers. My point is that Stoic philosophy should lead one — regardless of political inclinations — to conclude that Apple has indeed misbehaved. If Apple were a person (I mean a physical person, not the legal Fiction according to which a corporation is a “person”), we would conclude that its character is deeply flawed and that its actions need to be opposed. But which of the two approaches outlined above is the right way to go? Stoicism cannot answer that question because its precepts underdetermine the two possible courses of action. The answer must come from available empirical evidence and the application of inductive reasoning to it. In the past, have boycotts worked? Under what circumstances, and to what extent? Crucially, do they tend to work better or worse than the introduction of new legislation? What are the limitations of the latter, considering that large corporations increasingly influence the political process and convince legislators to write laws that favor them? I don’t have the answer, because the problem is complex and the relevant information hard to come by and subject to disputation. Nonetheless, there is going to be an empirical answer, if only couched in probabilistic terms. As a Stoic, then, I will favor whatever actual course of action is more likely to result in correcting the problem that my virtue ethical grounding has identified, regardless of which side of the political spectrum favors which solution. 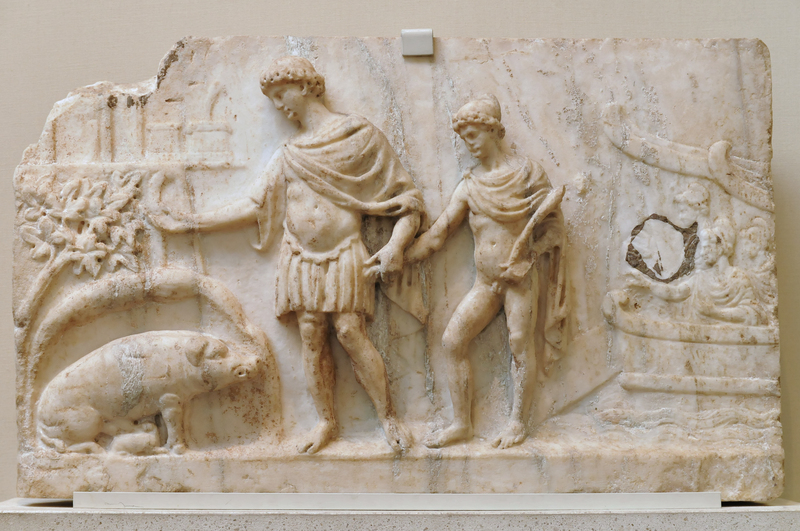 (III) Use your reason to determine the best empirical way to improve the ethical situation (Stoic logic). This entry was posted in Social living, Virtue Ethics on December 14, 2017 by Massimo.